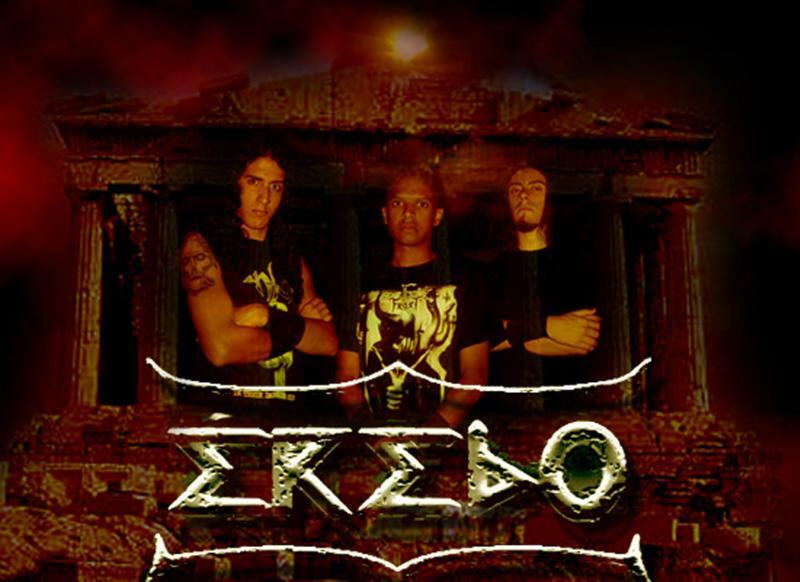 Erebo is a brazilian Death Metal band from Pedro Leopoldo, Minas Gerais, formed in 2003. 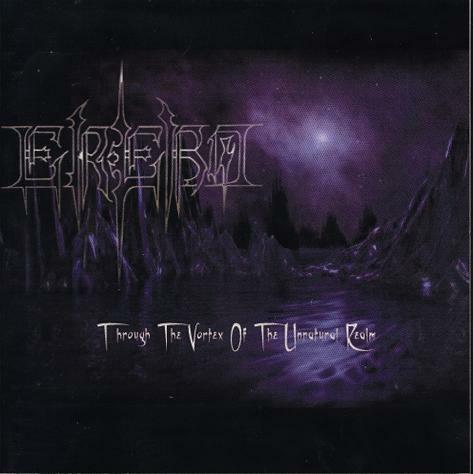 They released a demo in 2005 called "Oath in the Estige's Margin" and are influenced by bands like Morbid Angel, Behemoth and Nile. The band is looking for a new drummer.